The True North Podcast is made up of two series – created just for you – to help you live more intentionally in work + life! Click below to learn more about each series and watch or listen to episodes. SUBSCRIBE: Be sure to subscribe to our YouTube Channel to receive notifications when new episodes are available. Snapshot stories from our True North Community Members and Guests who are focused on and committed to living more intentionally in their work + life. Inspiration for your own True North Journey! 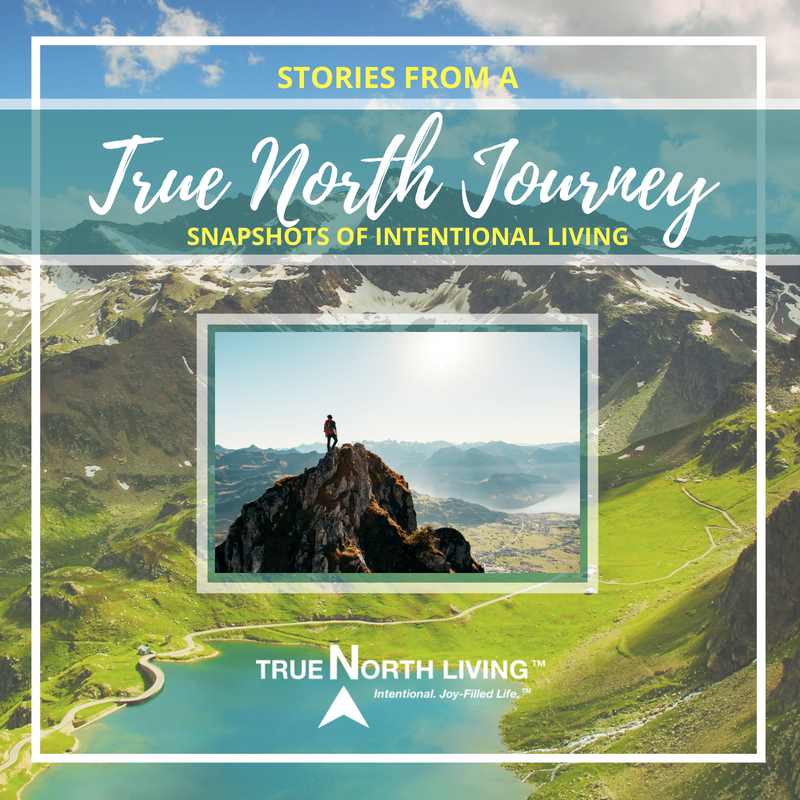 Conversations with our True North Community Members and Guests who will share their Top 3-5 Tips on ways you can live more intentionally in a specific aspect of your life such as time management, finances, health and wellness, home management, work, family, and many more.